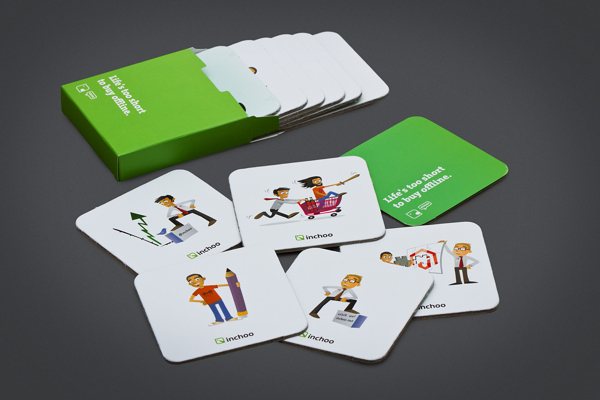 The partner we chose – MIT design studio has an awesome design team. In addition, the same people are behind locally famous Lega-Lega T-Shirt brand. (Here in Osijek slang, “Lega” stands for “Buddy“). 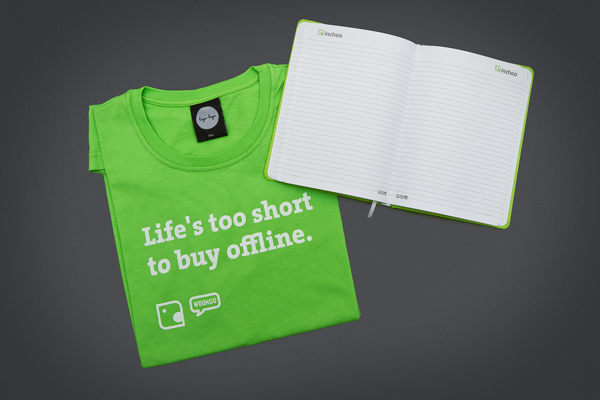 Although it is quite unfortunate their eCommerce platform is not Magento, you have to admit the site looks lovely. 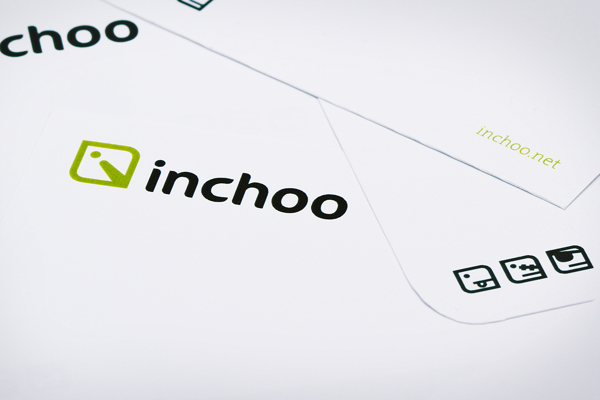 There is a funny story behind a company name – Inchoo. Here in Croatia, you can’t name your company the way you want. By the law, you need to use either Croatian word, Latin or Ancient Greek. Is it silly? Of course! So is our government. Back in 2008., I wanted to have a name that will sound fine in English and at the same time obey the law, I had to spend a few nights with Latin dictionary and find the words that will sound ok. 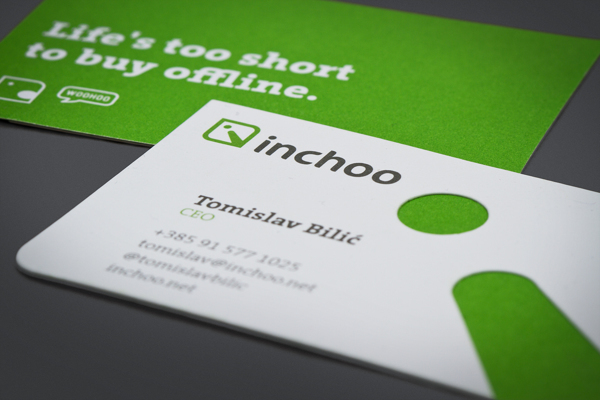 When I first saw the word “Inchoo”, my search was over. 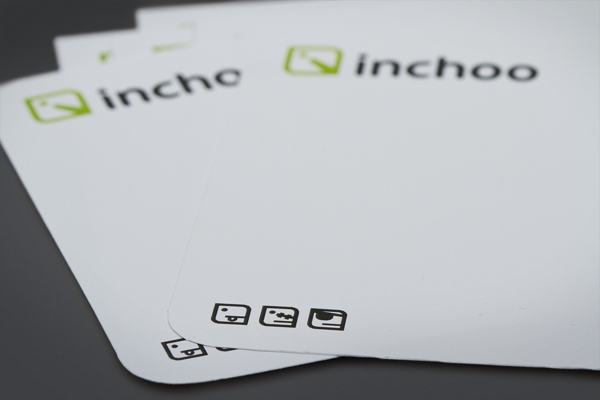 Inchoo stands for “to begin, commence”. But… I didn’t chose it for the meaning. Back to the topic – visual identity redesign. eCommerce stores and web applications are platforms used by our end users. 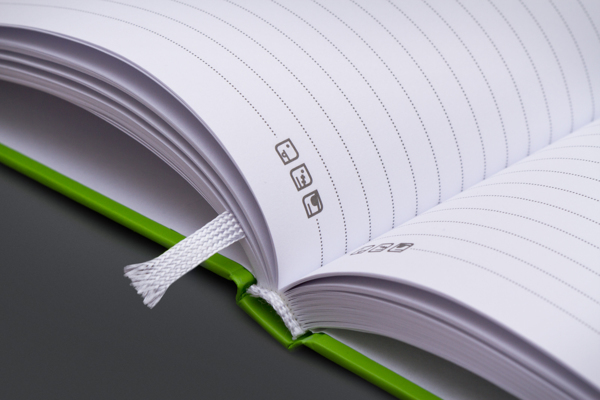 The most common form of the internet and app Interface today is square. Square is also omnipresent in Croatian identity. 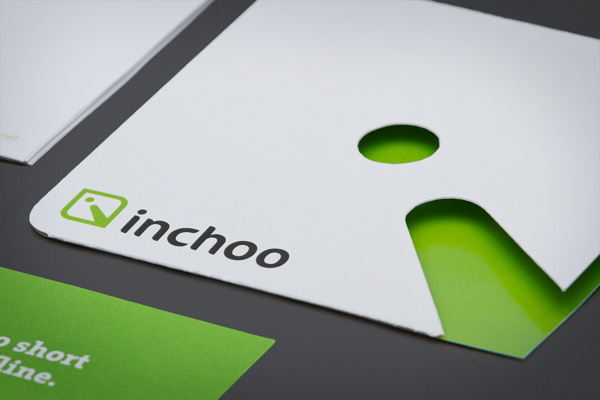 Therefore, a choice of square in the logo has a practical and traditional background. To make it fun, MIT gave it additional symbolism of Inchoo Pacman. Pacman movements in the maze symbolise searching for new and better solutions. 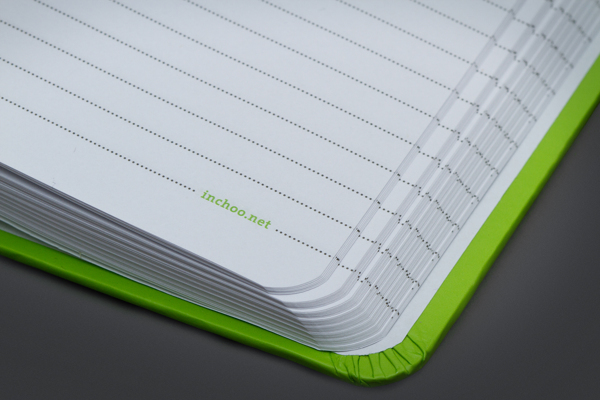 Except square, logo contains the initial of company name, which gives all the positive characteristics of the letter “i” – ideas, innovation, information, imagination, inspiration. Thank you MIT for an awesome work! And thank you Leo for your energy and passion. Love it, especially the emoticons. 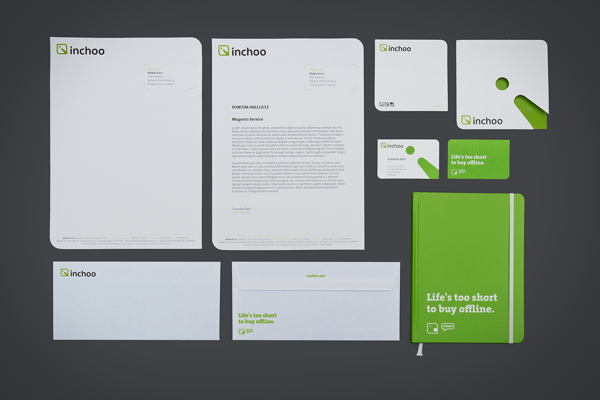 That’s what you call a corporate identity! Really great work. Makes me wanna take this much more seriously for our own company.